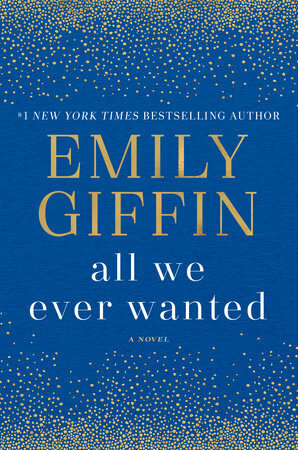 All we ever wanted by Emily Giffin asks the daunting question: In the midst of a scandal that threatens a perfect life, how far are you willing to go to protect the ones you love? This fiction for women is well written in the perspective of four characters, and their lives changed by an event. The author keeps us on the edge wondering what will happen to each of the characters, and who was telling the truth or who's side to take. Loved that the novel has a satisfying ending for the reader, and we know what happens to the characters after a decade. I totally recommend this book for an adult audience. It is about two families from different social and economic classes, who's children are attending Windsor, a prestigious private high school in Nashville. Finch's family consists of his mother, Nina who is originally from a middle-class small town that met her husband Kirk Browning, a rich, privileged, snobbish man in college. The story starts off with something unacceptable their adored son Finch does, after getting accepted to Princeton. Lyla is a headstrong, smart student from a not-so-wealthy neighbourhood who is attending Windsor on a scholarship. She is from a single parent family, as her Brazilian mother left when she was a child. Her overprotective dad Thomas Volpe worked as a carpenter and Uber driver to make ends meet. The worlds of these very different families collide after the incident of a picture of Lyla passing out at a party, drunk and half-naked taken by Finch spreads quickly. Emily Giffin tells a riveting story of characters who face impossible choices, but emerge to live a life truer to themselves than they ever had before. 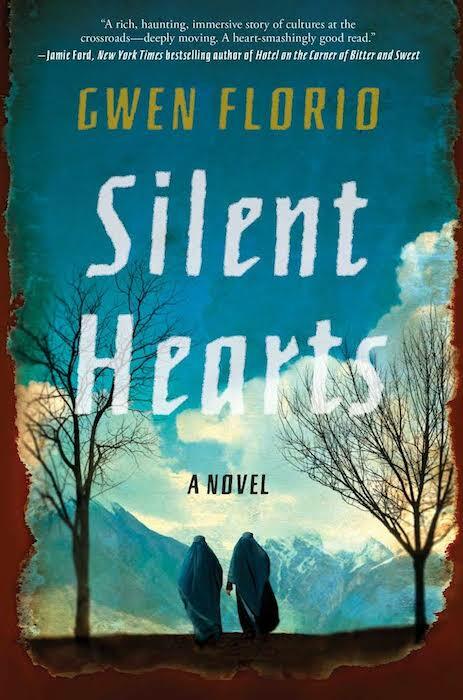 Silent Hearts a novel by Gwen Florio was very descriptive, and has an intense storyline; it was like watching a movie. My curiosity of what will happen to the characters, made it difficult for me to put down this novel. This stirring novel set in Afghanistan​ is about two women who form an unexpected friendship despite their utterly different life experiences and the ever-increasing violence that surrounds them in Kabul. The American aid worker Liv Stoellner and her husband take positions at an NGO that help Afghan women recover from the Taliban years. They see the move as a reboot; Martin for his moribund academic career, Liv for their marriage. The other character is a local interpreter Farida Basra, an educated Pakistani woman still adjusting to her arranged marriage to Gul, the son of an Afghan strongman whose family spent years of exile in Pakistan before returning to Kabul. For Farida and Gul, the move to Kabul is fraught, severing all ties with Farida's family and her former world, and forcing Gul to confront a chapter in his life he had desperately tried to erase. The two women, brought together by Farida's work as an interpreter, form a friendship based on their growing mutual love for Afghanistan. Liv remains unaware that Farida is reporting information about the Americans' activities to Gul's family that has ties to the black market. As the bond between Farida and Liv deepens, war scarred Kabul acts in different ways upon them, as well as their husbands. Silent Hearts is an absorbing, complex portrayal of two very different but equally resilient women caught in the conflict of a war that will test them in ways they never imagined. I wish there was an epilogue on what happened to the characters to date since the storyline takes place in 2001 and 2002. While reading the stories of the two couples from two different parts of the world, from different religions and cultures, I found how similar there lives and situations were when it comes to relationships and expectations - the feelings of these women, the dominance of some men, adultery, surviving and connecting during hard times. Some parts of this story was quite disturbing, as is reality! Silent Hearts is a well-written novel for an adult audience. 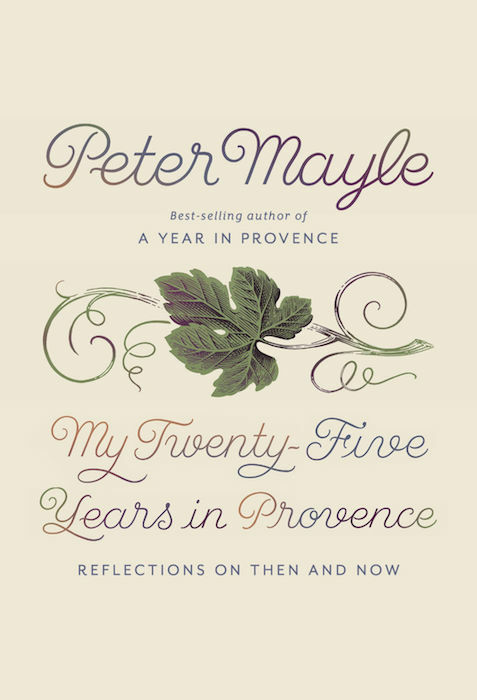 My Twenty-Five Years in Provence Reflections on Then and Now By Peter Mayle is about his experience of living in Provence with his wife after they move from England. He describes their move, their meals, the funny incidents that happened to them, finding a home, about manners, learning French, people coming to visit, how it became busy in July and August. Some of the humour the author shares, and how he plainly points out reality was fun to read. Silent hearts sounds like a great book! Something look into reading! I am a fan of Emily Giffin. They all sound good...I haven't been keeping up lately, it seems there is so much going on, no metime?...Here I though retirement would be all about relaxing, reading and enjoying...hehehe.. I am always looking for new interesting books. Thanks for your reviews I will check them out. I really enjoy books that are about countries that I've never visited so that I can learn about their culture. I also like it when the author interjects humour into their story. Thanks very much for this interesting review. I love reading and always looking for new authors, these sounds like great read. Thanks I love to read and this bok sure sounds interesting! These sound like great summer reads! I have read several Emily Griffin books. I'm curious to see how she handles this subject. Thanks for the suggestions! I will add these to my "to-read" list! I am always on the hunt for new and interesting reads like these. They all sound engaging.